So we always say Christmas is for kids and we adults enjoy the food, seeing family/friends and time off work. Really....I know a lot of you secretly enjoy the gifts just as much! 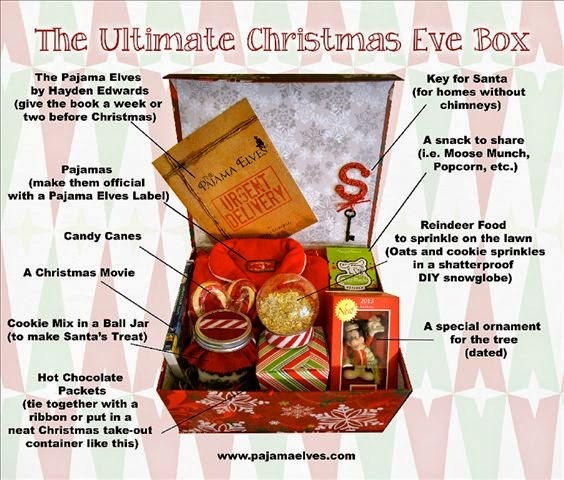 Why not kick start your holidays with a Christmas eve box for the family or for your bf / partner. 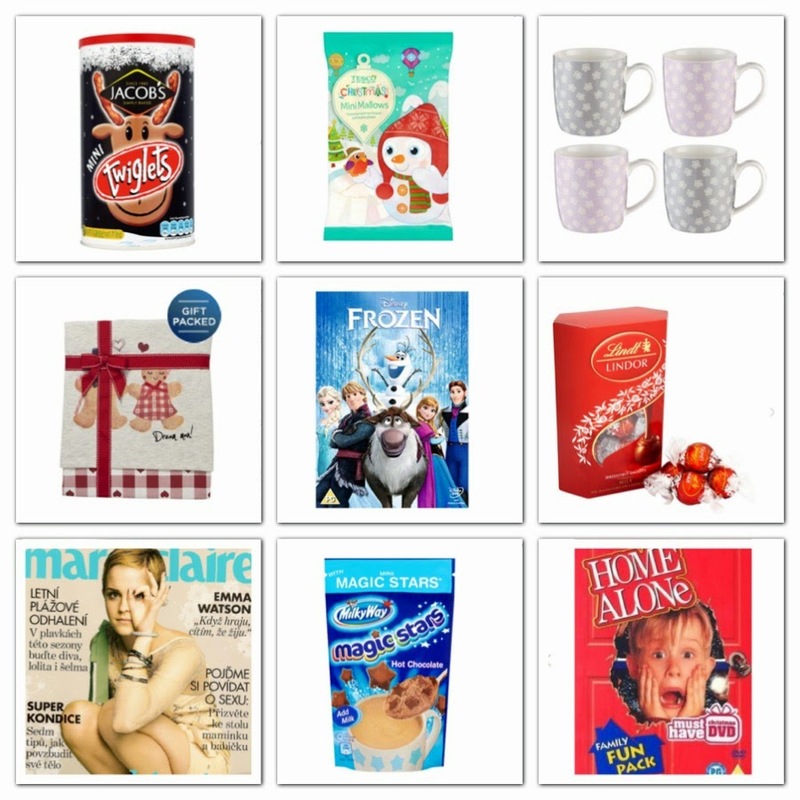 Christmas eve boxes have been getting more and more popular in UK over the years, I first heard about these a few years ago. They started off being for kids only but a lot of people have started doing them for adults or even family boxes. The box is prepared before xmas eve to be opened on Christmas eve to enjoy in the evening. 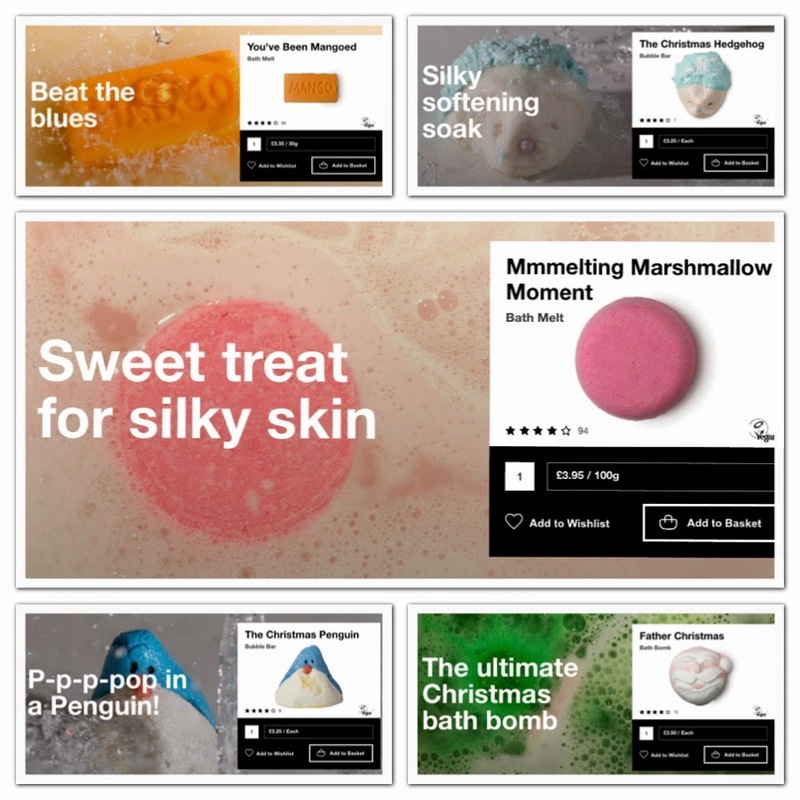 The idea being have an early bath with your selection of lush goodies then change into your PJs. Once your in your PJs make yourself a hot chocolate with marshmallows and enjoy all the movies / magazines! My selection of items below can be picked up in your local Tesco's so it's not too much effort and all you need is a box of some sort to put it all in and the rest are from Lush. 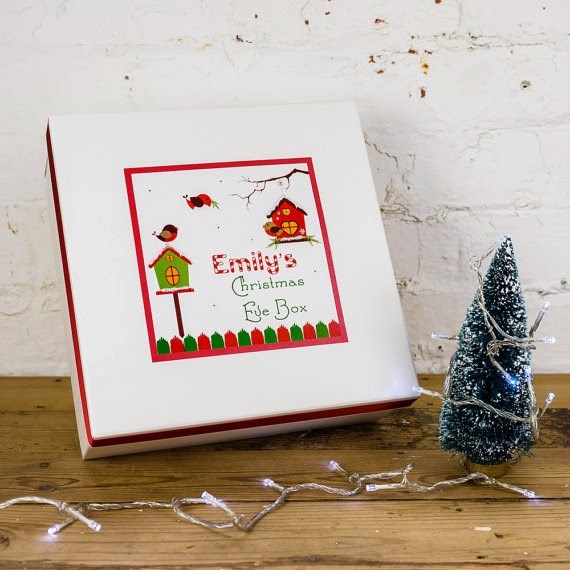 Will you be creating a box for yourself or someone special this Christmas? I don't see why you can't make one for yourself / family! Enjoy! I was thinking exactly the same!!! You could always make one for you / family to enjoy! I've never heard of this but I think it's a really nice idea! The best thing for me about Christmas Eve is the back to back films on tv so one of these would be the perfect accompaniment! Its not too late to create one ready for next week!!! It really is a fab idea! Aww this is a really sweet idea! I'm always trying to find new ways to get me into the Christmassy spirit before the 25th so thank you... I'll be making one of these for sure! Good luck and I hope they enjoy it, still plenty of time to get something fab together! Hope you have one prepared for tonight!!! !